The Complete Book of Traditional Reiki: Practical Methods for Personal and Planetary Healing (ISBN #978-159477351-8) provides a thorough introduction to the Usui Reiki method of natural healing for someone considering taking a class in the Western tradition; serves as a practical reference for those who have taken the basic Reiki course; and as a teaching tool for Reiki Masters teaching the basic Reiki course. The book also presents an overview of the advanced Reiki course and offers simple instructions in using Reiki for world healing in the hope that more practitioners will make this part of their daily practice. 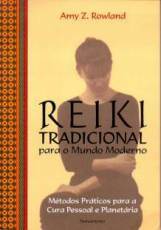 The Complete Book of Traditional Reiki is an updated and revised edition of Traditional Reiki for Our Times (ISBN #0-89281-777-1), which was first published by Inner Traditions in 1998. 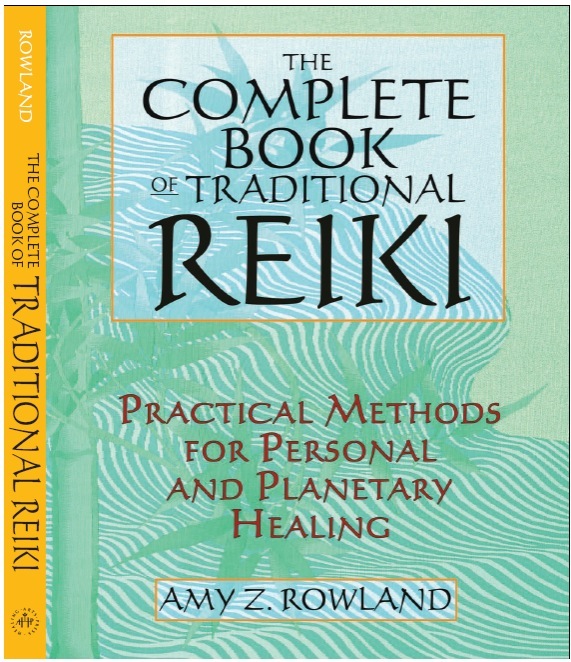 The new book includes a more historically accurate account of Reiki's history, from its origin in Japan in the 1920s to its practice worldwide today. Highlights of the new chapter on "The Origin of Reiki Healing" include photos of the gravesite of Mikao Usui and of the Usui Memorial, a monument inscribed with a tribute to the founder's life and work as a healer and spiritual teacher. 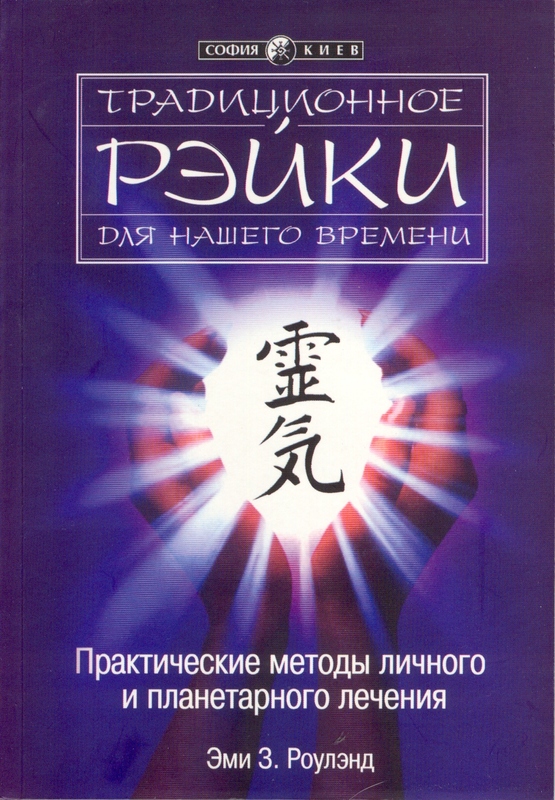 Complementing these images is a complete translation of the text of the Usui Memorial by Japanese Reiki Master Rev. Hyakuten Inamoto. Another new addition to the book is a chapter on "A Metaphysical Approach to Healing, Health, and Wellness," which recommends the use of some specific hands-on techniques to cope with stress, calm anxiety, relieve tension, and generally support mental and emotional healing. These techniques can also be used in the energy field to help recover and maintain positive attitude and emotional well-being. Order on-line at Inner Traditions. Call Customer Service at Inner Traditions (1-800-246-8648) during normal business hours, Eastern Standard Time, with appropriate credit card information. Send a check or money order for $19.95 per book, plus shipping and handling charges ($4.50 for the first book and $1.00 for each additional book) to Inner Traditions, P.O. Box 388, Rochester, VT 05767, indicating the book's title and ISBN #0-89281-777-1 on your check. If you are a Reiki Master who wants to use this book for teaching, please call Customer Service at 1-802-246-8648 and mention your intention to learn about special discounts on orders for multiple copies. If you are interested in obtaining a copy of the first edition of this book, Traditional Reiki for Our Times, used copies are available on Amazon and other online bookdealer's sites. The book has also been published in Lithuanian, Portuguese, Russian, and Spanish editions. 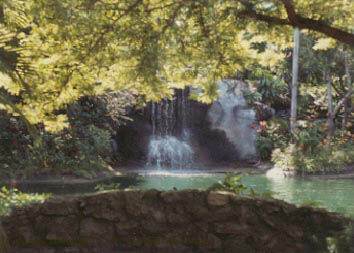 Please visit Inner Traditions to view other books on healing and spirituality published by Inner Traditions. Thank you for your order! A portion of the money received from your order will be donated to organizations committed to world healing. Web site design and text ©1998-2019.